The Holiday’s are already taking over most of our daily thoughts, at least it cannot only be me. I have been thinking about family photos, ideas for presents, what the kids need, versus what they want. I feel as if it has already taken over my mind. I know that we want to do family photos. So I have already been looking for items that will look good in photos. Thankfully, The Boy’s Store always has some excellent items available, and many at a very reasonable price! 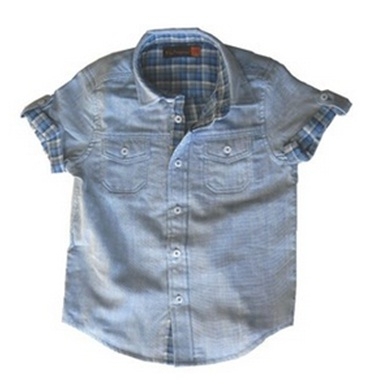 Boys’ Plaid Dress Shirt by Hartstrings: This blue plaid shirt is perfect for family photos. It looks great with the colors blue, black, white, blue jeans, or khaki. 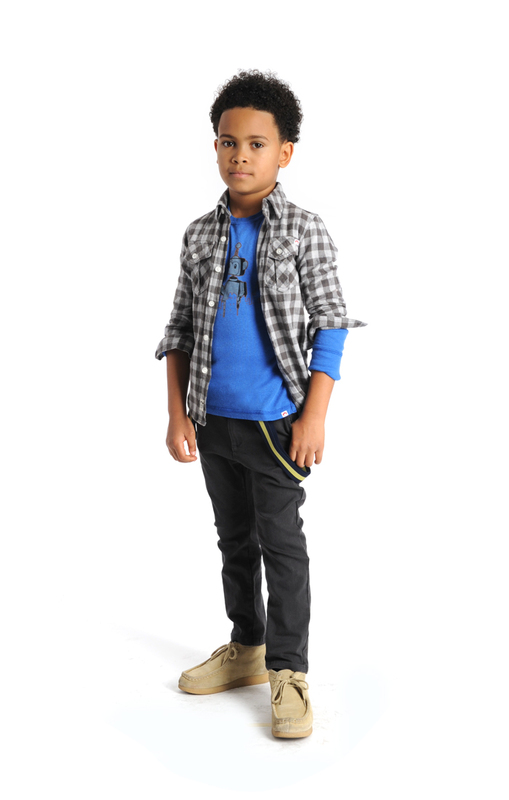 So you can dress up your family photos or dress them down with jeans and coordinating colors! Boys’ Plaid Button Up Shirt by Sovereign Code: This red, black and grey shirt features elbow patches in plaid. It has a warm and cozy style to it with just a dash of modern sophistication with the grey sleeves and plaid elbow patches. It would make an excellent choice for a cozy or sophisticated themed family photo. 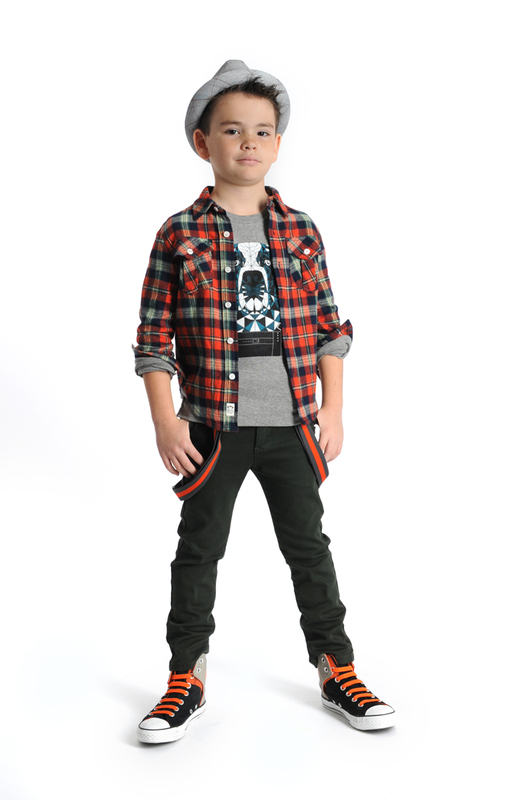 Boys Plaid Shirt with Tie by Noruk: this adorable shirt comes with the black tie and just screams Christmas. The red, black, and white plaid are reminiscent of classic Christmas style. It will look great in a staged family Christmas pose of the whole family. This entry was posted in boys clothing and tagged boys christmas, boys clothing, button down shirts, christmas style, dress shirts, family photos, family photos style, Hartstrings, holiday style, Noruk, plaid shirts, sovereign code, the boys store on November 7, 2018 by Lacy. Spring and summer is a time of simplicity, slowing down, and staying cool. A lot of events still happen during the warmer months. A more casual feel allows our style to be a little more casual and laid-back as well. Ben Sherman has some incredibly stylish, comfortable, and cool button-down style shirts for all of those more laid-back events. Now your boys can look handsome without compromising their comfort level during those hot months. If you are looking for a more casual look for a summer event, a graduation, a brunch, or an outdoor wedding these looks are easy to pair with casual and dress-casual attire. 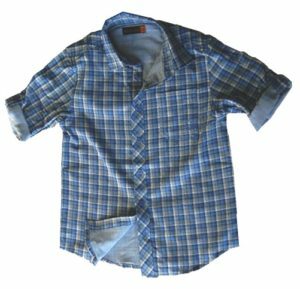 Plaid Button Down Shirt by Ben Sherman: This blue plaid shirt features cuffed rolled sleeve for an added element of style. 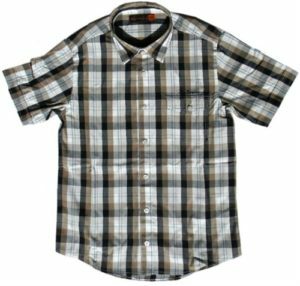 This plaid shirt is not only comfortably cool, it is stylishly cool as well. Poster Pulp Shirt by Ben Sherman: This green and brown plaid shirt is a great shirt to have on hand for those casual-dressy days for boys that just don’t enjoy dressing up. It sneaks into their wardrobe and they don’t even realize it is dressy. Batiste Shirt by Ben Sherman: This fun denim colored button down can be paired with slacks, jeans, or shorts. It is an excellent choice for a beach wedding or party. 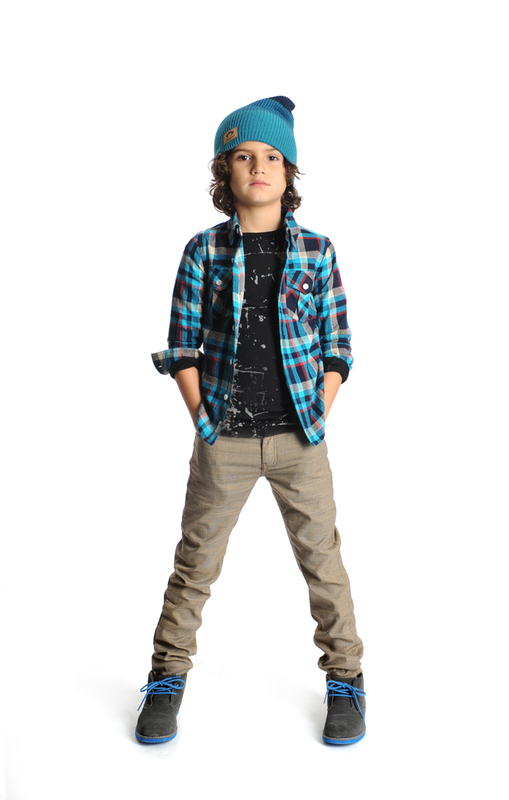 This entry was posted in boys clothing, Brand News and tagged Ben Sherman, boys clothes, boys clothing, boys shirts, boys store, button down shirts, Clothes, shirts, the boys store on May 19, 2016 by Lacy.